We discuss the overarching theme of the Bible and how it applies to us today. 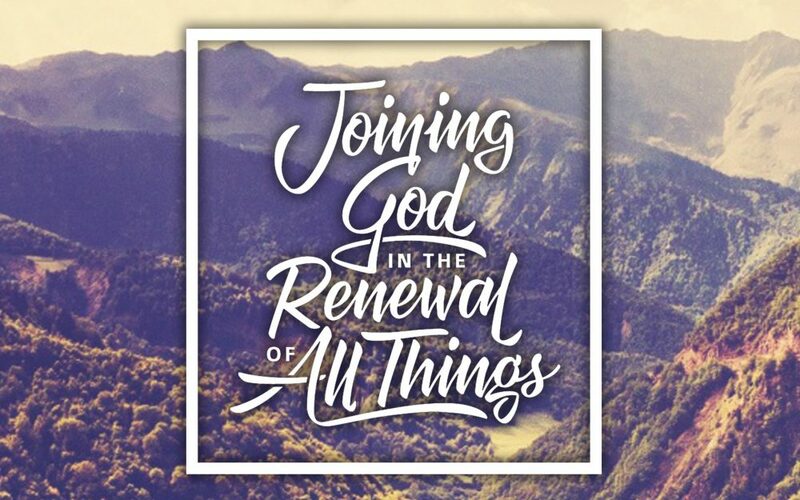 From Series: "Joining God In The Renewal Of All Things VKC"
This series deals with our Vision, DNA, and invites you to join us on our mission. More From "Joining God In The Renewal Of All Things VKC"